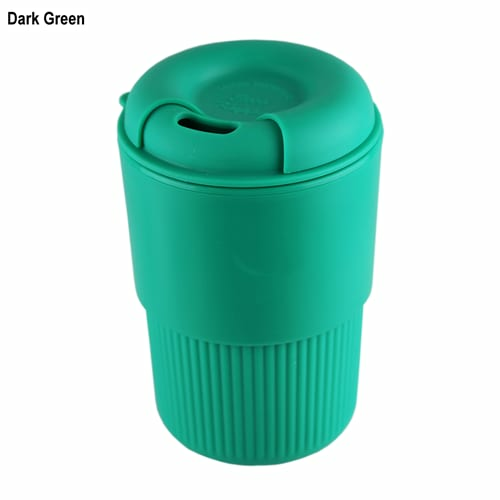 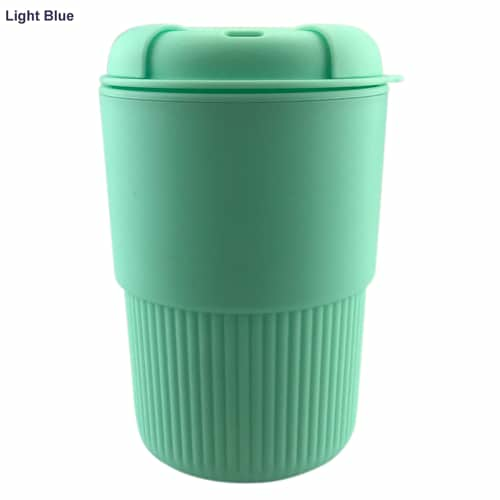 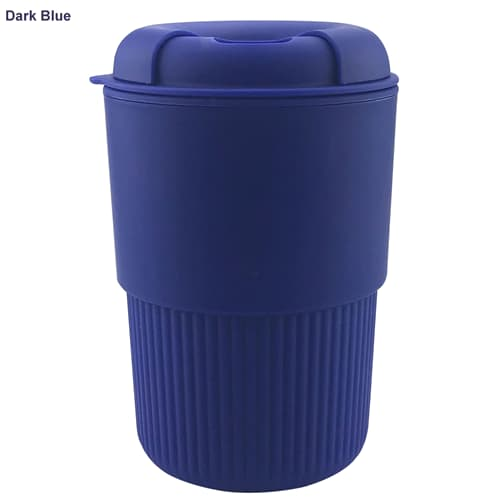 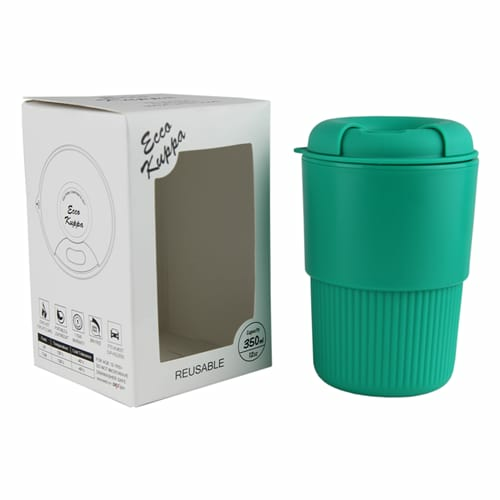 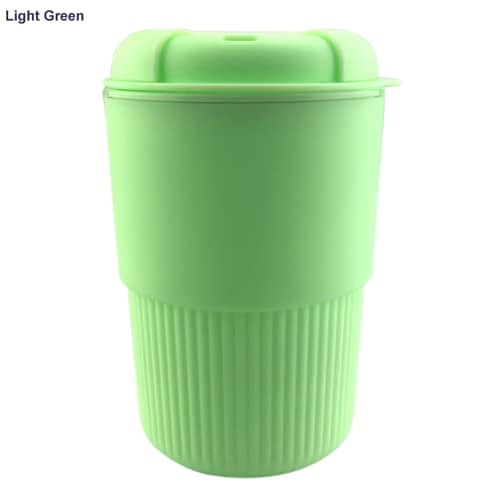 This Patented reusable Coffee Cup is a Perfect Product For Eco Coffee Lovers Australia wide. 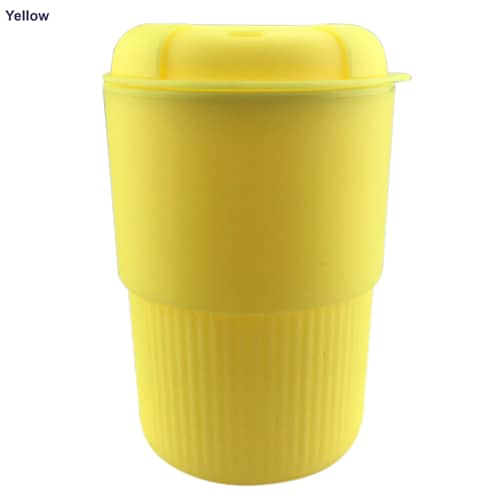 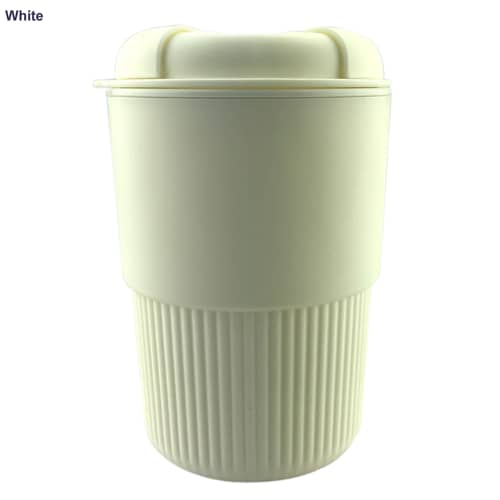 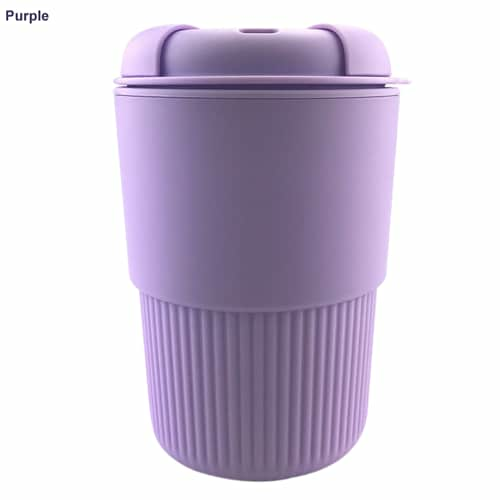 It features a sleek and stylish design and can be used to replace the disposable takeaway coffee cups which are discarded every day in there thousands. 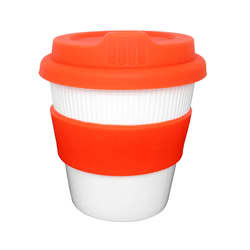 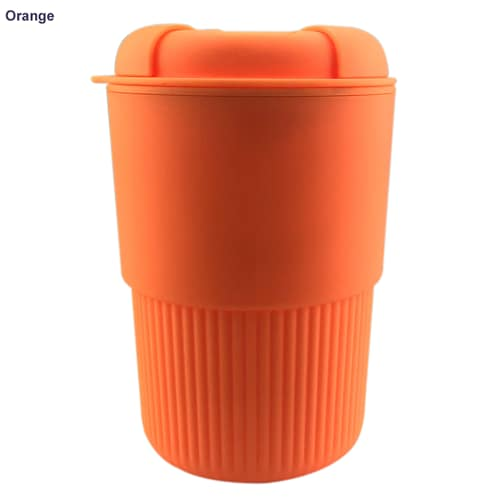 The design for this coffee cup is a little different from other reusable coffee cups making it modern and easy to hold. 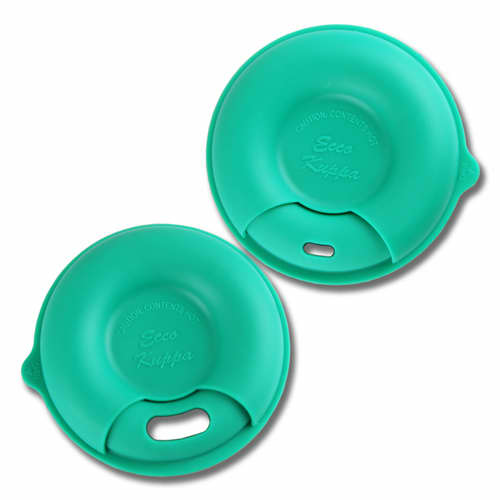 To make drinking from it easier there are two different sized drinking holes – small and large. 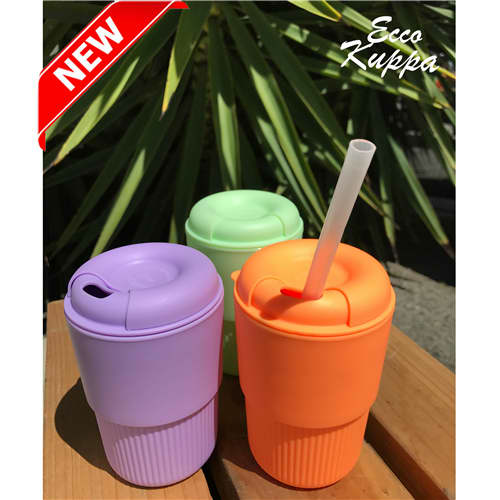 The large hole can be used with a straw. 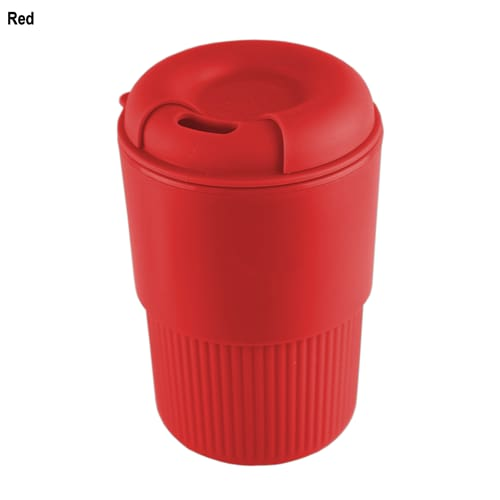 It is a convenient size and holds 350 ml of liquid. 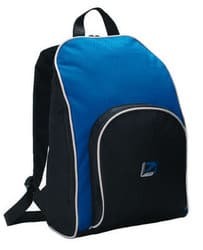 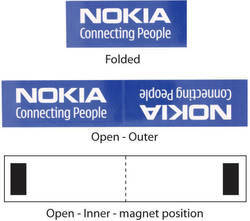 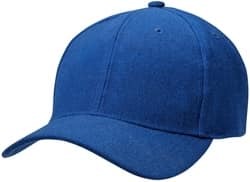 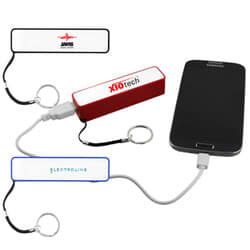 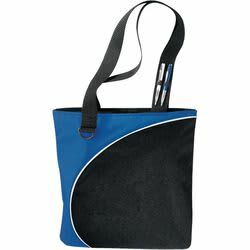 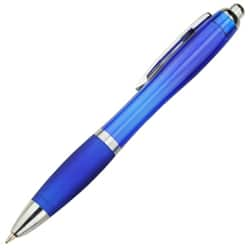 It comes in a wide range of colours and can be custom printed with your logo. 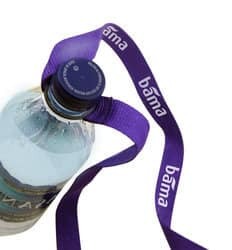 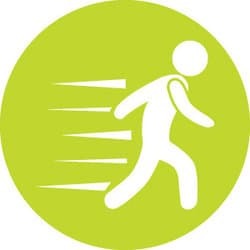 Need it in a rush? 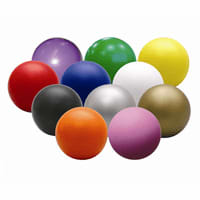 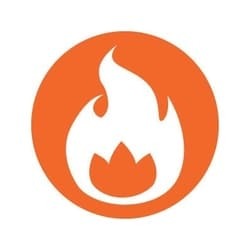 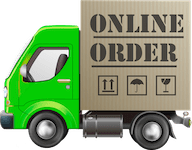 We can turn these around to you in 2-3 working days for a little extra cost.